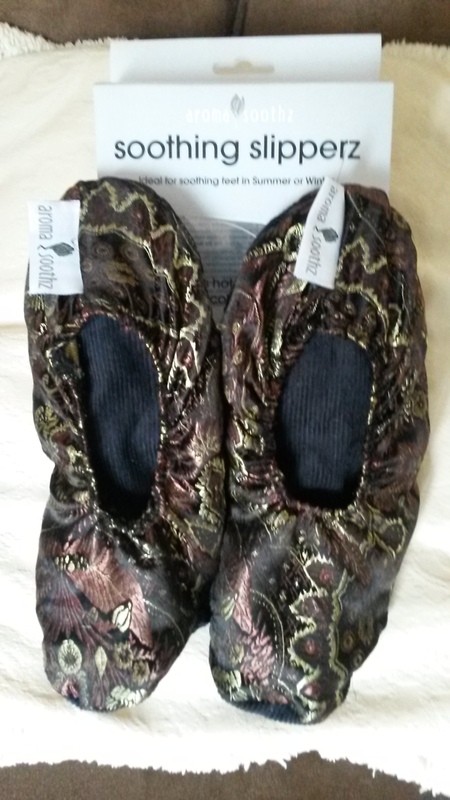 Soothing Slipperz soothes and relieves tired, aching and cold feet to improve circulation and arthritic pain. They have a heatable pillow in the sole and are the perfect solution for warming your cold feet or soothing aching feet. Simply heat the Slipperz inner cushion in a microwave or cool in the freezer.